Character sketching is one of the hardest things for me. 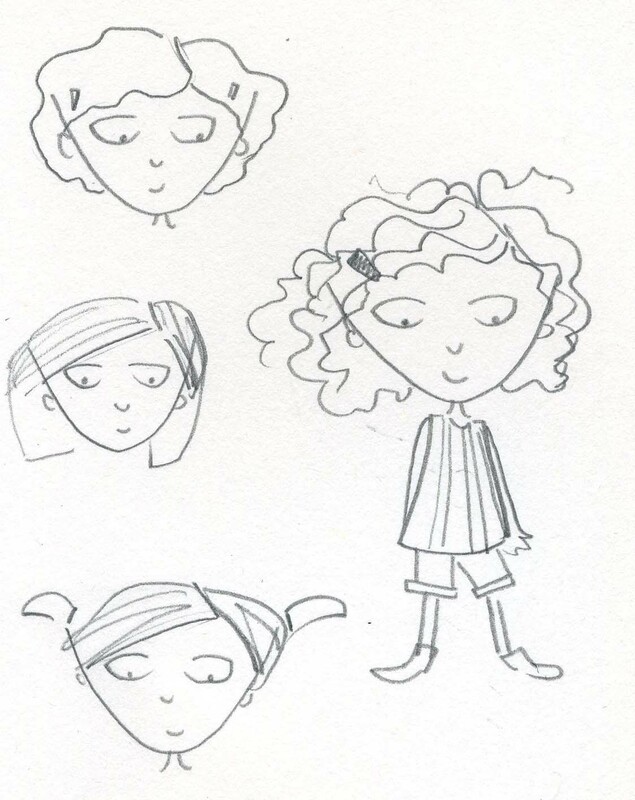 I love working on a new story for all the obvious reasons, but character sketching always ends up being very difficult, especially when it’s my own story. When the character is mine, I can do whatever I want with them. There are no restrictions from another author’s text, which ultimately makes the process more difficult…it’s like starting with a blank canvas. Who is this character? What do they like? What type of clothes would they wear? Where do they live? What motivates them? What color hair do they have? And so on and so on. Endless possibilities! By far the hardest question I have to ask myself when I am creating a new character is, how will I make this character relatable? 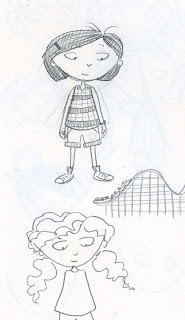 Readers have to have a connection with the character whether it is through the text of a novel or the images in a picture book. It is essential to every successful and memorable story. 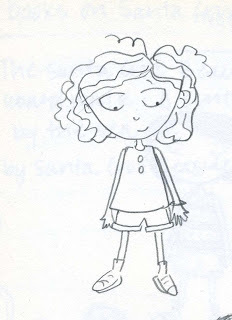 I have just recently finished a new story and I am now sitting down with the overwhelming task of creating the dummy. I spent the day yesterday just thinking about my main character, who she is, what she likes, even what her favorite flavor of ice cream is (pistachio by the way!). Because if I can truly visualize her as if she walked down the street in real life, then I can make her relatable and likable. Readers can connect with her. The same can be said for animal characters as well, just not as many complex details/motivations. I found that working out my characters likes and dislikes on a sheet of paper is extremely helpful. That way, while I am working on the story, I already know everything there is to know about them. These lists end up being big bubble diagrams full of chicken scratch, but they help me shape my characters into who they are. So the point I am trying to make about all this, is to really get to know your characters before you begin writing about them. It will make all the difference in the world. 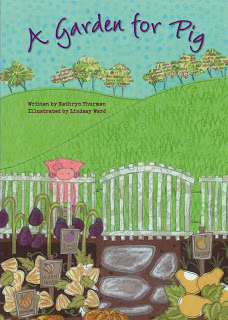 A Garden for Pig has been nominated for the 2011 Crystal Kite Award! 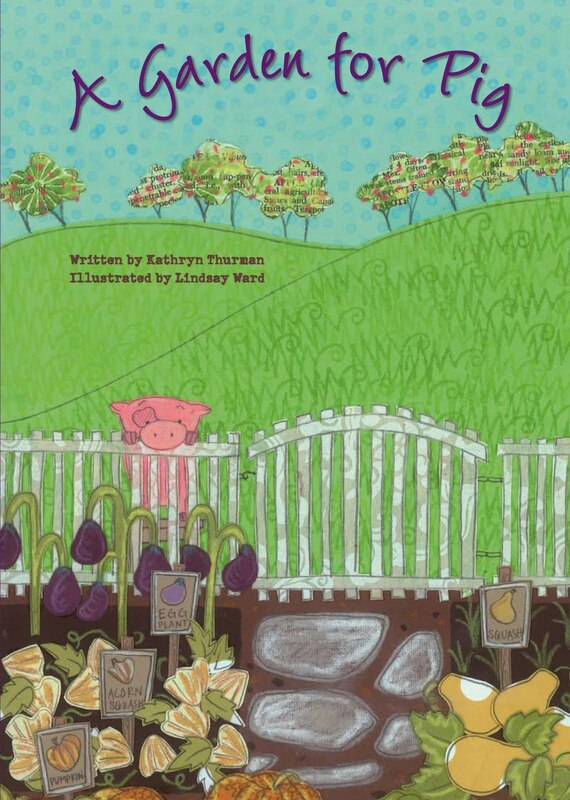 Please visit the SCBWI website to support Kathryn Thurman and I for final round voting until April 15th! Winners will be announced on April 30th. 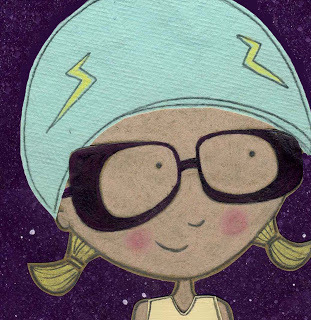 Pelly and Mr. Harrison Visit the Moon is officially out today!! Please support me and Pelly by requesting us or picking up a copy at your local independent book shop!